Some musicians head for Nashville while others find the lure of Austin irresistible. Zoe Muth was probably always destined to end up in the ‘live music capital of world’, although she would not have been out of place in Music City. The decision to uproot from her Seattle home in the Pacific North West is starting to reap rewards as the release of WORLD OF STRANGERS signals a new chapter in making the transition from innocent promising songstress to complete artist. The words, tunes, melodies and ideas have always been in place but now Zoe has surrounded herself with the expertise to polish the sound without losing any of the passion to paint the canvas with song. 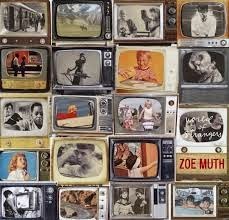 Zoe acknowledged the importance of her new team in “giving my songs new life” on the sleeve notes and the architect has proved to be producer George Reiff who obviously saw great potential in her three previous releases. Three noted contributions to the album included the vocals of Bruce Robison and Brandy Zdan as well as some violin from Dixie Chick/Court Yard Hound Martie Maguire. However these are just the tip of the iceberg as Zoe’s soothing vocals wrap themselves around loads of pedal steel, piano, organ, accordion and a variety of guitars provided by a comprehensive line up of musicians. The result is a sound swaying between country, folk and occasional tinges of light rock but significantly stamped with the mark of Muth’s musings and heart melting magic. The ten track compilation will light up your day for 43 minutes, or longer if the temptation to repeat is bitten, and contains nine originals alongside a cover of Ronnie Lane’s ‘April Fool’. You can take your pick for stand out track but fans of classic country need look no further than the wonderful pairing of ‘Waltz of the Wayward Wind’ and ‘Mama Needs a Margarita’. The latter is a prime example of a lyrical master class and rivals Zoe’s other classic ‘If I Can’t Trust You with a Quarter (How Can I Trust You with My Heart)’ from a previous album, in her amazing ability to tell a simple tale in a sophisticated song. As explicitly referred to in the title, the other is your classic country waltz tune decorated with fine pedal steel. There is an aching heartfelt quality to album closer ‘What Did You Come Back Here For’ which is graced by stellar keyboard work. As you would expect from a song writer who digs deep into her inner soul for inspiration, the subjects can be on the darker side so it’s unsurprising that frustration is the theme of ‘Make Me Change My Mind’ and loneliness crops up in ‘Somebody I Know’. There is an optimistic spring to the album opener ‘Little Piece of History’ which may well have its roots in her move to Texas back in January 2013 as referenced in the line ‘we put everything in boxes, left early on New Year’s Day'. Of the remaining tracks ‘Annabelle’ is Zoe’s version of an epic, running at nearly six minutes and will no doubt have a story behind it when she takes this album on the road. The UK will get the opportunity to see Zoe live in October. There is a lively guitar induced beat to ‘Too Shiny’ providing evidence that Zoe can rock with the best of them when desiring to up the tempo. ‘Taken All You Wanted’ completes the album and once again sees Zoe draw on the subjects that country music does so well. 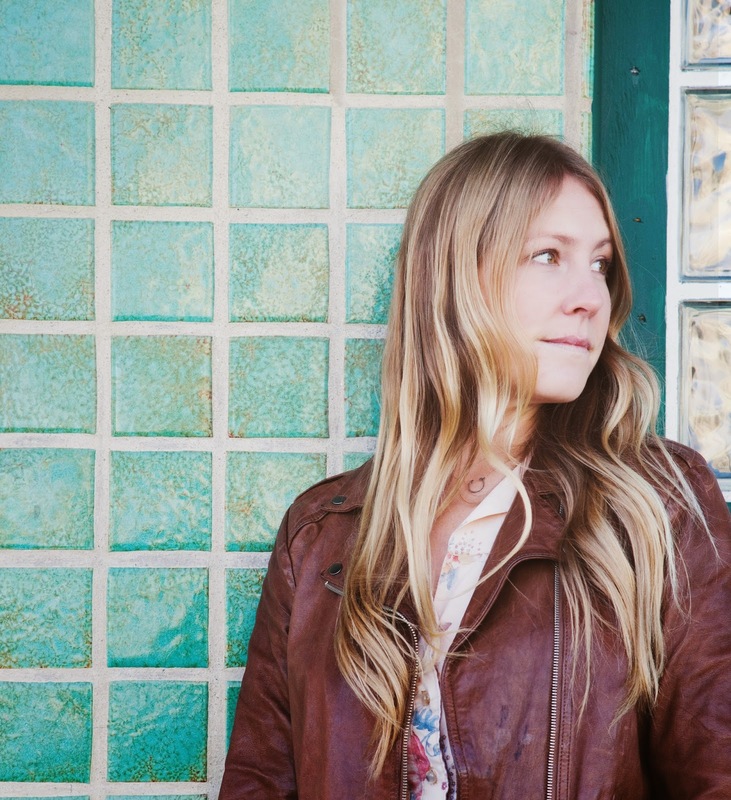 With its satisfying sweet sound and vocals oozing an air of familiarity, WORLD OF STRANGERS is trademark Zoe Muth and announces a development that is bringing her talents to fruition. You can call it country, Americana or folk but in essence this is a release to appeal to those in search of great writing, majestic musicianship and a voice lifted straight from the heart.